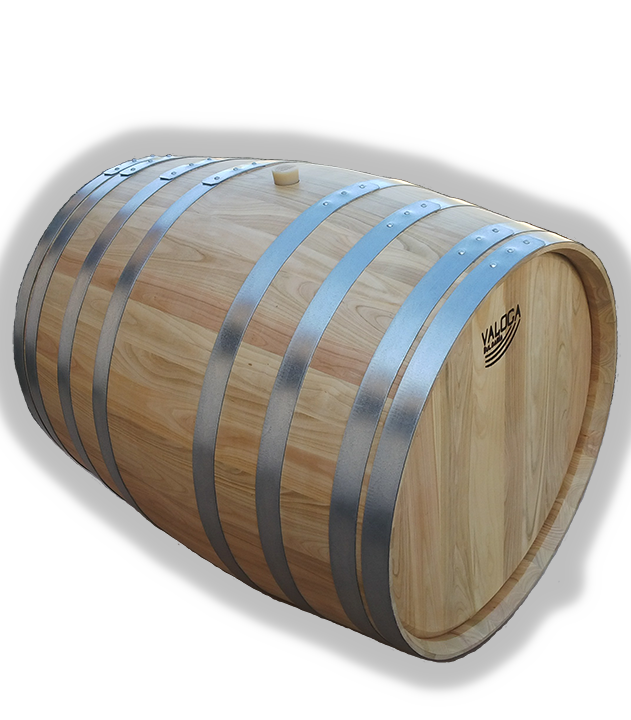 Selection of oak and cherry, seasoning, toasting and coopering of barrels. 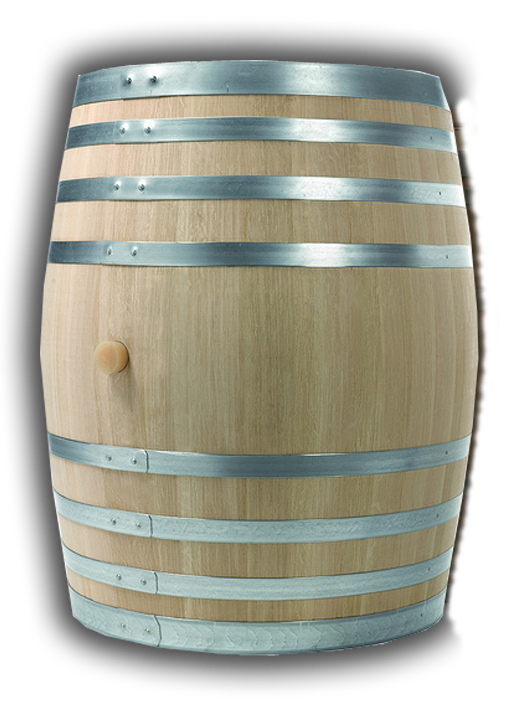 Selection of the finest white oaks and wild cherries. 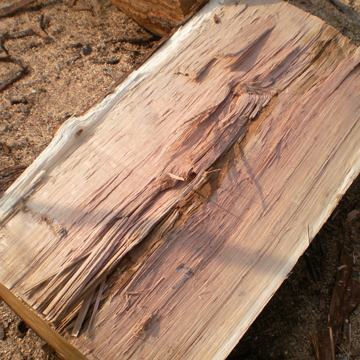 The second fundamental stage in the selection of the wood is the natural seasoning. 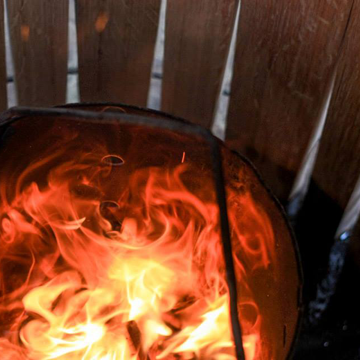 The slow toasting method allow us to develop different toasting levels. 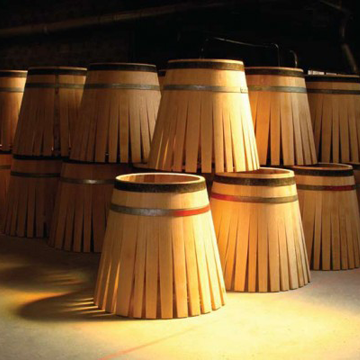 After being inspected and selected, the staves are given to a coopers for assembling. 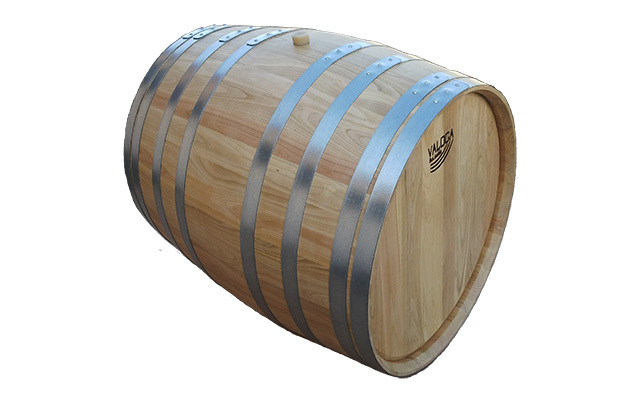 VALOGA is a family owned company with an annual production of over 4,000 barrels. 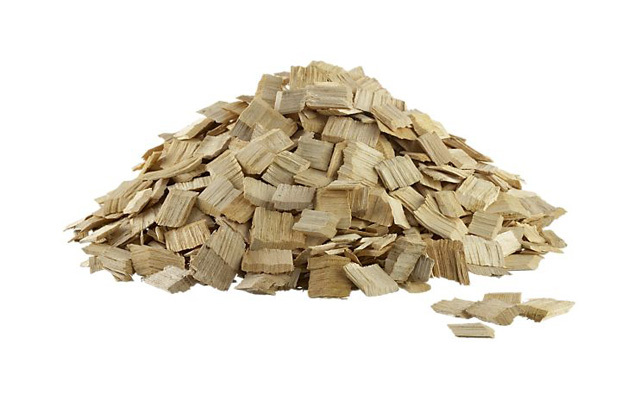 Our technological innovations, such as increasing the quantity of the valuable component ellagitannin in the oak we use , have led to protection of peoples in the presence of cancer fighting agent. 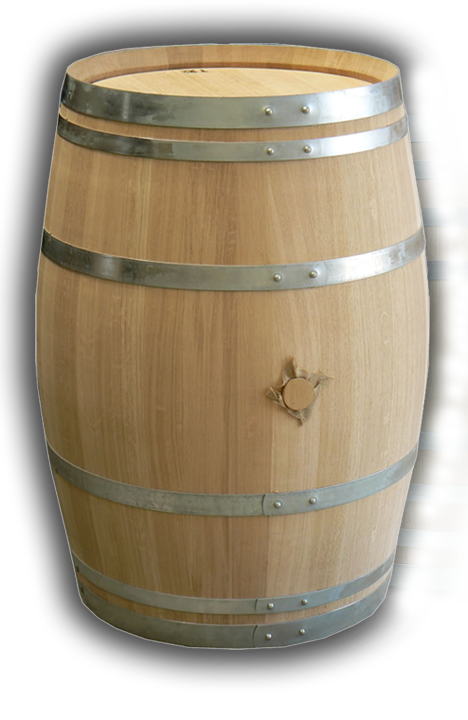 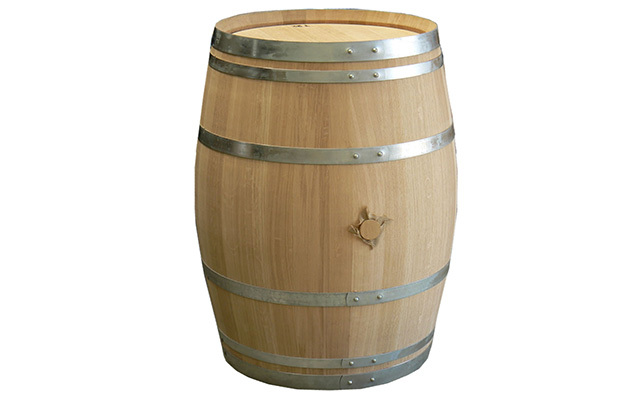 It is important for us to provide you with barrels that complement the quality and style of your wine. 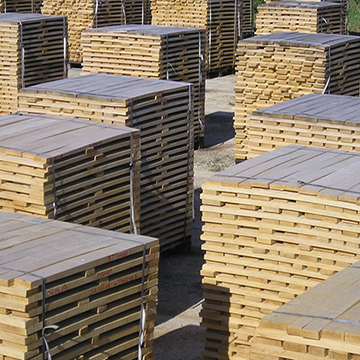 We maintain low production volume to guarantee quality and sustainability. 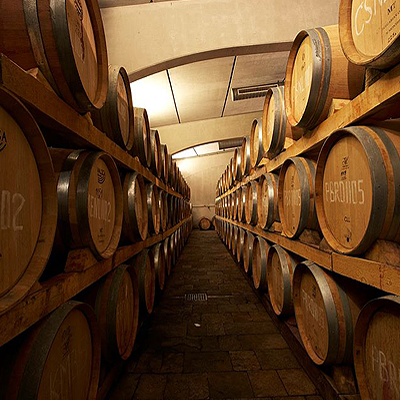 The company is run by Mr. Petar Ivanov-Owner and his daughter Stella Ivanova-Manager and Owner. 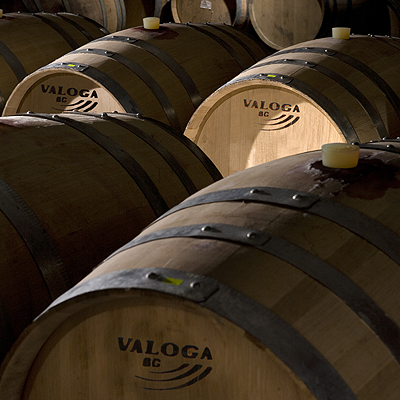 For more than seven decades, VALOGA has built its reputation of producer where tradition and close customer relations are paramount. 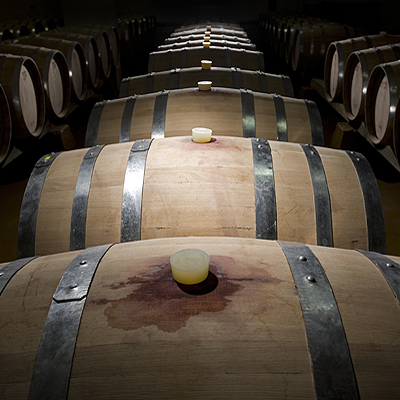 Always attentive to our customers we seek to obtain an ideal combination of the wood and their wines. 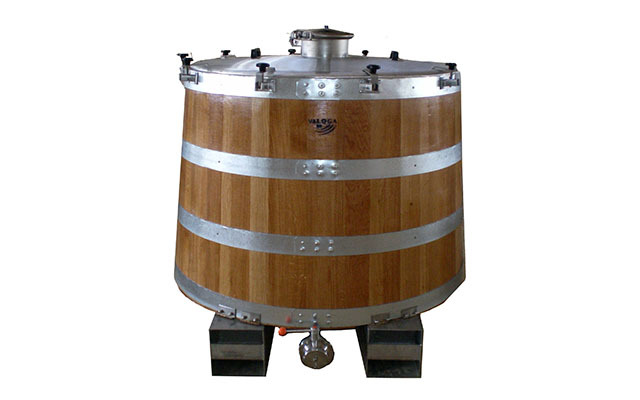 Tonnellerie VALOGA took part at SIMEI International Exibition in Milano, Italy from 03 to 06 of November.